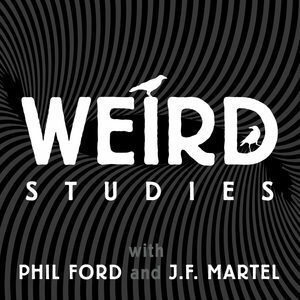 Weird Studies Episode 8: On Graham Harman's "The Third Table"
On Graham Harman's "The Third Table"
JF and Phil discuss Graham Harman's "The Third Table," a short and accessible introduction to "object-oriented ontology." 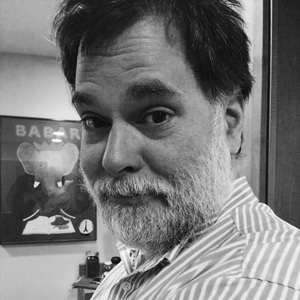 Phil takes us on a tour of his closet, we discover that JF's kids are better at this weird studies stuff than their old man, and the conversation veers through Harman's Lovecraftian "weird realism," Zen's "just sit" meditation, panpsychism, Martin Buber's I and Thou, experimental filmmaking, and more. 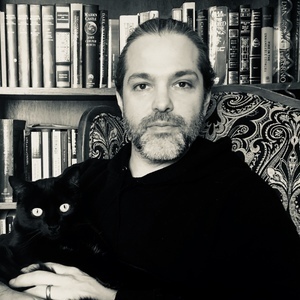 Graham Harman, "The Third Table"
J. F. Martel, "Ramble on the Real"
William James, "Does ‘Consciousness’ Exist?"